Aldon Smith is heading across the Bay to the Silver and Black. 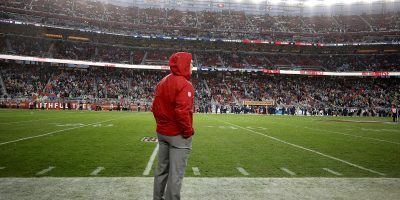 The troubled linebacker was released by the 49ers after his third DUI arrest, one of which was later reduced to reckless driving, and could face over 120 days in jail, and is almost certain to be suspended by the NFL at some point. 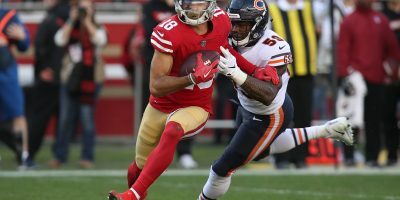 Smith can appeal any suspension, and play while the process goes on. The Raiders have looked decent at worst in the pass rushing department during training camp this year, and Smith only adds to that. The NFL has waited for adjudication from the courts before imposing discipline for player misconduct that involves law enforcement, and it’s not out of the question that all punishments are held until 2016. 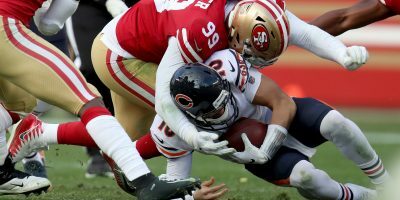 Behind former 49ers defensive end Justin Smith, who ate blockers like they were hot dogs at Coney Island, the linebacker recorded 33-1/2 sacks in his first two seasons and forced five fumbles with five passes defensed. His production has tapered over the last two seasons, 10-1/2 sacks in 14 starts, no doubt at least partially due to missing time with suspensions and legal issues. The Raiders have taken a pass on free agent players with purported character flaws, and recently parted ways with promising youngsters Jonathan Dowling and Sio Moore, citing the lack of a team fit. Oakland is trying to catch up with Philip Rivers and Peyton Manning, and doesn’t have much cornerback depth to do it with. So they are adding pass rushers. According to Del Rio, the Raiders haven’t determined whether Smith will be active on gameday, though Oakland’s head coach plays coy quite often. 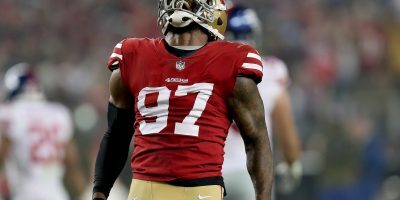 Raiders veterans had a part in bringing Smith to Oakland, particularly defensive end Justin Tuck, who has been the team’s primary player recruiter since arriving in 2014. 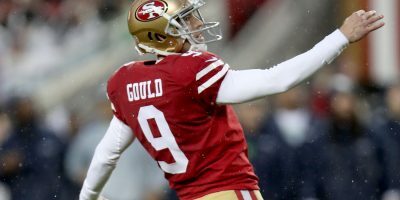 According to Jason Cole of Bleacher Report, Smith’s deal is worth up to $8 million, he can earn it all if he meets criteria for incentives. One of those incentives is likely a per game bonus, common for players with checkered histories, and it’s possible that Smith is active for all 16 regular season games. Pass rush was the first thing safety Charles Woodson thought about when he heard the news, and that benefits Woodson and the rest of Oakland’s secondary. 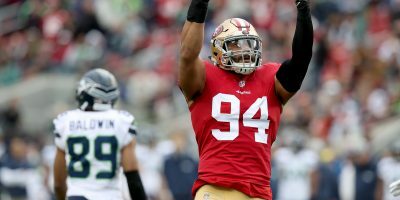 Smith joins a defensive front with names such as Khalil Mack, Justin Tuck and Dan Williams, a tremendous group of first round draft selections. This story has been updated with quotes from players and head coach Jack Del Rio.